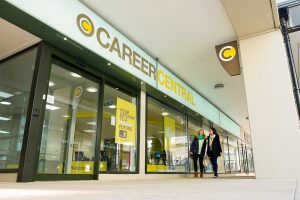 The University of Anglia’s Career Central building was opened on campus in 2013. ‘We expanded our careers service considerably in 2013,” explains James Goodwin, Joint Head of Careers, UEA. “We rebranded, launched a new online system and opened a new Career Central building. After a couple of years, we wanted to get a sense of how well we were doing, so we could consolidate those changes.” Although the team thought they were meeting their student’s needs, it was very difficult to truly know how they were performing without some form of measurable feedback. Judy Randon, insight6 Regional Director of Norfolk and Suffolk, worked closely with the Career Central team to establish how best to procure the data they needed. The UEA were particularly keen to get feedback on their frontline careers services. It was decided that the most productive measurement would be in the form of short bursts of Customer Experience Reviews, to provide a 360-degree view of what was happening within a specific timeframe. To do this, insight6 recruited a range of students from different courses and trained them to research various scenarios, using questions and reports tailored for the UEA. The scenarios included walk-in visits to Career Central, online enquiries and face-to-face appointments. Much of the feedback was very positive. Students felt the physical space at Career Central was professional, open and welcoming. 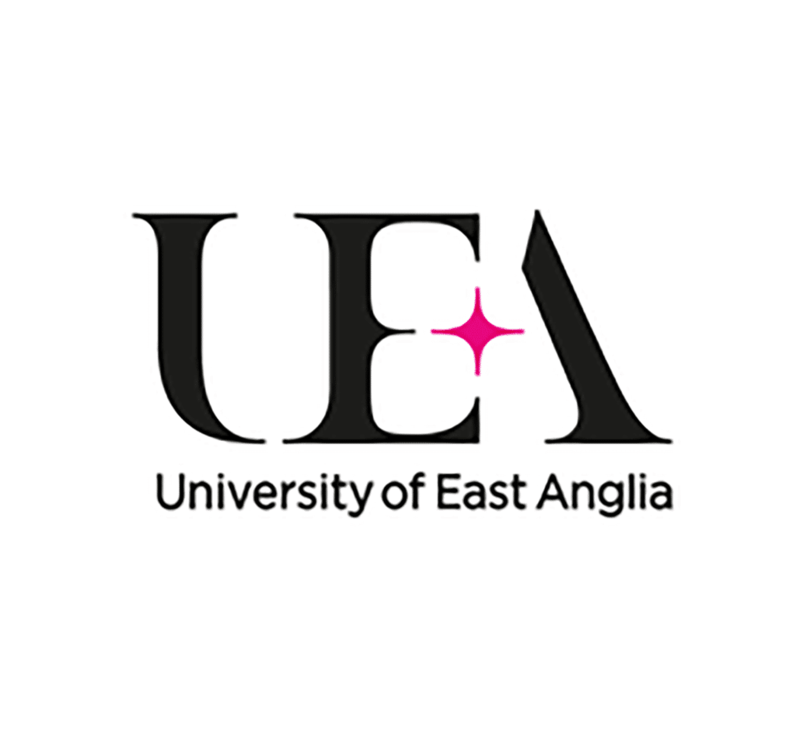 “It was certainly good to have confirmation that we created the right look and feel,” says Julie Schofield, Joint Head of Careers, UEA. With quantified evidence, the UEA team were able to make a series of changes that have increased student satisfaction levels. For example, students said they felt more at ease and engaged if the team member were positioned next to them, rather than behind a desk. Similarly, some students said the responses to email enquiries did not feel personalised. “This research has given us hard evidence and credibility with senior managers. It backs up what we do and shows we take customer service quality very seriously,” concludes James. 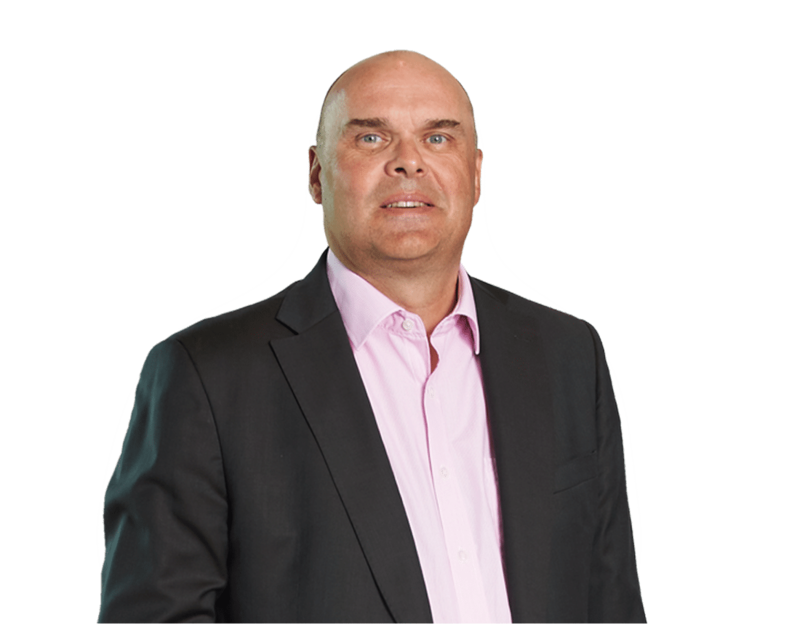 “We have been using insight6 for three years now, so we have on-going data and can spot trends. Where we’ve dealt with an issue, and it does not reoccur the following year, we can see the effect of what we’re doing.